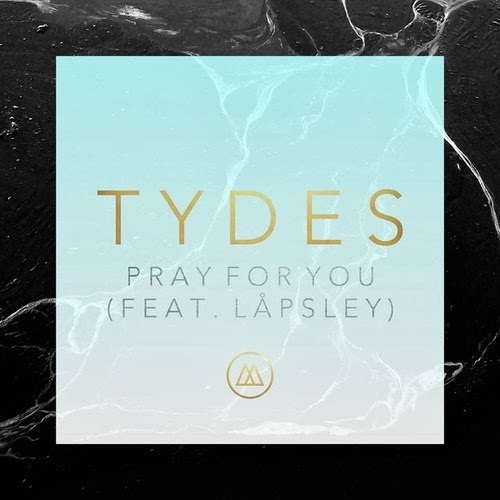 Really enjoying this track from Tydes and producer/singer Lapsley. With Tydes hailing from LA and Lapsley from Liverpool the pair come together to create a sort of electronic ghost sound. This is just the first track from Tydes forthcoming EP so it looks to be painting a great pciture for what's to come. Lapsley is quickly becoming a name spoken about in industry circles so we'll see what her next step is.